There was no evidence that doses greater than 50 mg/day confer any additional benefit (2.1). 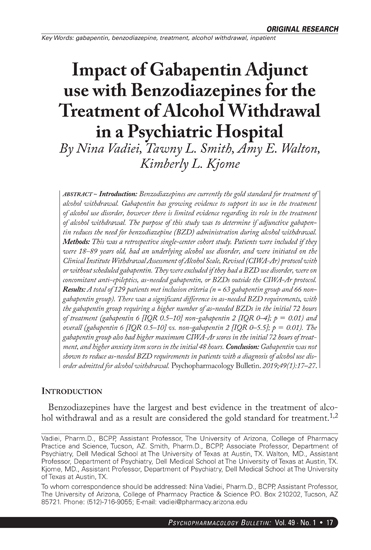 When discontinuing treatment, gradual dose reduction is recommended whenever possible (2.1 and 5.9). Tablets should be taken whole; do not divide, crush, chew, or dissolve (2.1). Renal Impairment: The recommended dose in patients with moderate renal impairment is 50 mg/day. The recommended dose in patients with severe renal impairment and end-stage renal disease (ESRD) is 50 mg every other day. The dose should not be escalated in patients with moderate or severe renal impairment or ESRD (2.2). Hepatic Impairment: Dose escalation above 100 mg/day is not recommended (2.2). 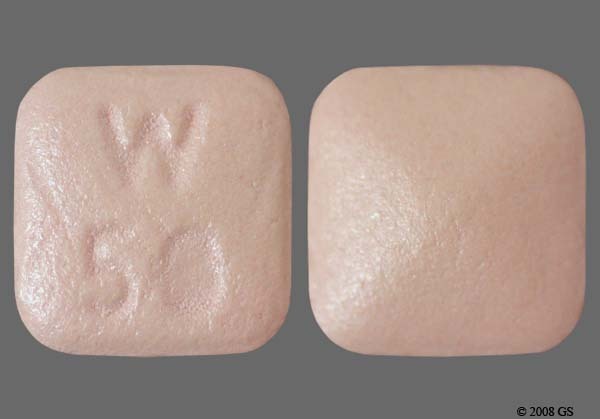 PRISTIQ tablets are available as 50 and 100 mg tablets (3). 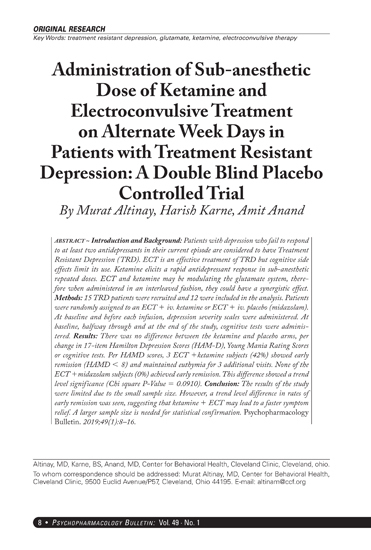 Each tablet contains 76 mg or 152 mg of desvenlafaxine succinate equivalent to 50 mg or 100 mg of desvenlafaxine (3). 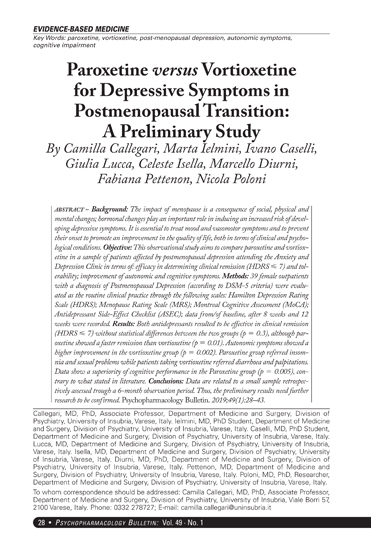 Hypersensitivity to desvenlafaxine succinate, venlafaxine hydrochloride or any excipients in the PRISTIQ formulation (4.1). Serotonin Syndrome or Neuroleptic Malignant Syndrome (NMS)-like Reactions: Serotonin syndrome or NMS-like reactions have been reported with SSRIs and SNRIs. Discontinue PRISTIQ and initiate supportive treatment (5.2). Elevated Blood Pressure: Has occurred with PRISTIQ. Hypertension should be controlled before initiating treatment. 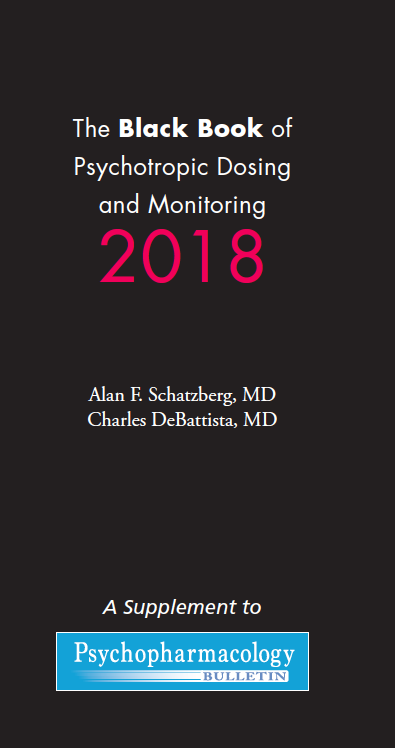 Monitor blood pressure regularly during treatment (5.3). Abnormal Bleeding: PRISTIQ may increase the risk of bleeding events. Patients should be cautioned about the risk of bleeding associated with the concomitant use of PRISTIQ and NSAIDs, aspirin, or other drugs that affect coagulation (5.4). Narrow-angle Glaucoma: Mydriasis has occurred with PRISTIQ. Patients with raised intraocular pressure or those at risk of angle-closure glaucoma should be monitored (5.5). Activation of Mania/Hypomania: Has occurred. Use cautiously in patients with Bipolar Disorder. Caution patients about the risk of activation of mania/hypomania (5.6). Cardiovascular/Cerebrovascular Disease: Use cautiously in patients with cardiovascular or cerebrovascular disease (5.7). Cholesterol and Triglyceride Elevation: Have occurred. Use cautiously in patients with lipid metabolism disorders. Consider monitoring serum cholesterol and triglyceride (5.8). Discontinuation Symptoms: Have occurred. Taper the dose when possible and monitor for discontinuation symptoms (5.9). Renal Impairment: Reduces the clearance of PRISTIQ. Dosage adjustment is necessary in severe and ESRD. In moderate renal impairment, the dose should not exceed 50 mg/day (5.10). Seizure: Can occur. Use cautiously in patients with seizure disorder (5.11). Hyponatremia: Can occur in association with SIADH (5.12). Drugs Containing Desvenlafaxine or Venlafaxine: Should not be used concomitantly with PRISTIQ (5.13). Interstitial Lung Disease and Eosinophilic Pneumonia: Can occur (5.14). Adverse reactions in patients in short-term fixed-dose studies (incidence ≥ 5% and twice the rate of placebo in the 50 or 100 mg dose groups) were: nausea, dizziness, insomnia, hyperhidrosis, constipation, somnolence, decreased appetite, anxiety, and specific male sexual function disorders (6.1). Dosage adjustment is recommended in patients with severe renal impairment and end-stage renal disease. The dose should not be escalated in moderate to severe impairment or in ESRD (2.2, 8.6 and 12.6). There is an increased incidence of orthostatic hypotension in PRISTIQ treated patients ≥ 65 years (6.1 and 8.5). For elderly patients, the possibility of reduced renal clearance of desvenlafaxine should be considered when determining dose (2.2). Only administer PRISTIQ to pregnant or breastfeeding women if the expected benefits outweigh the possible risks (8.1 and 8.3).